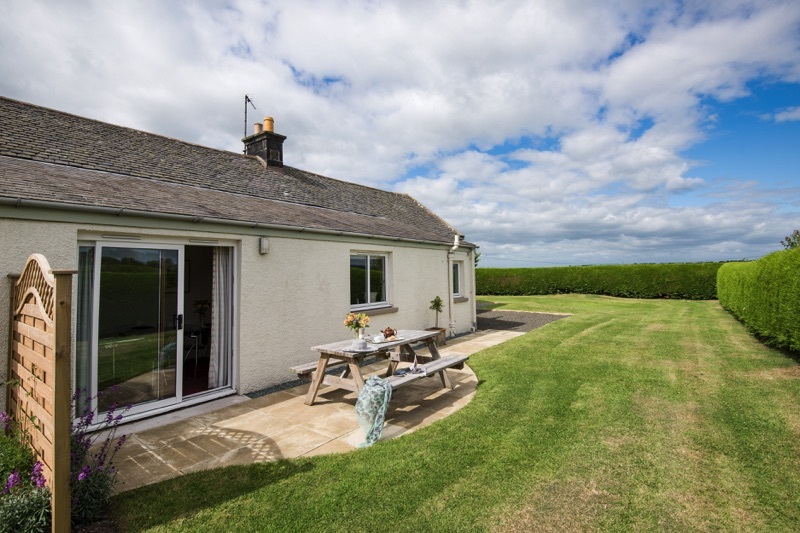 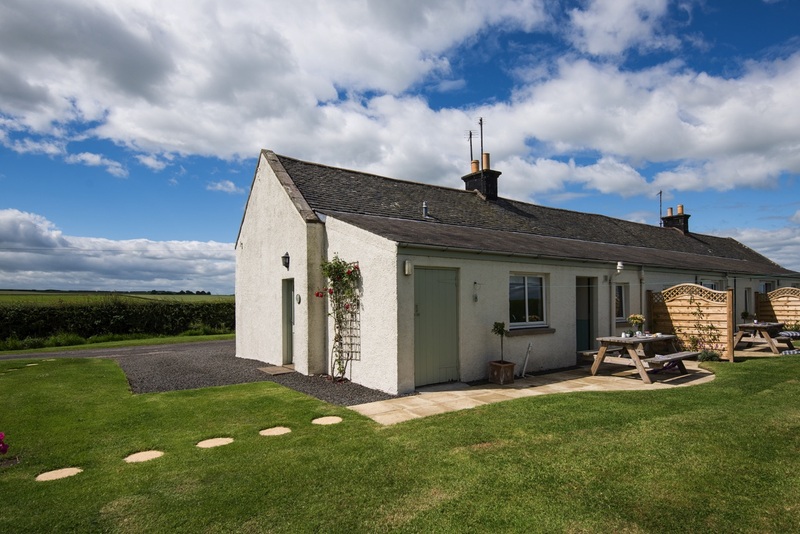 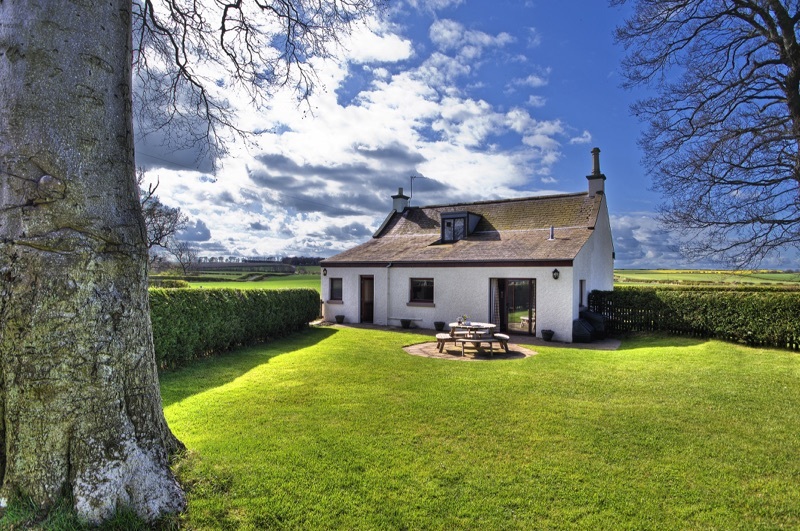 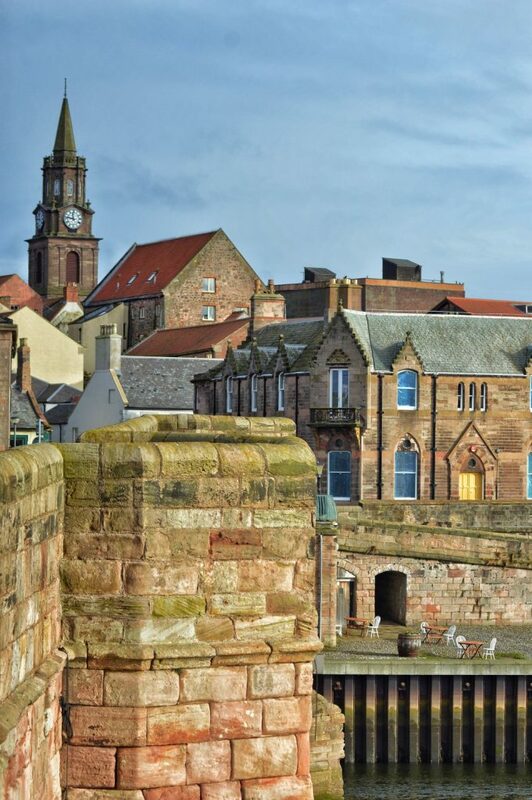 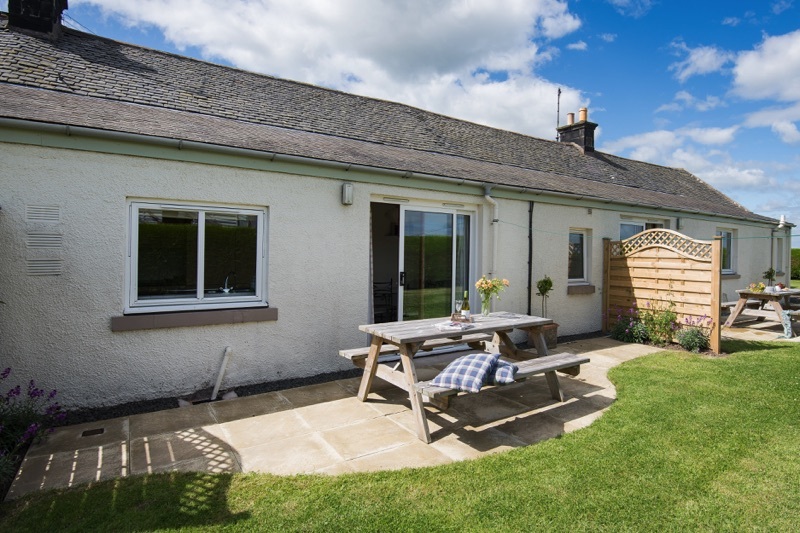 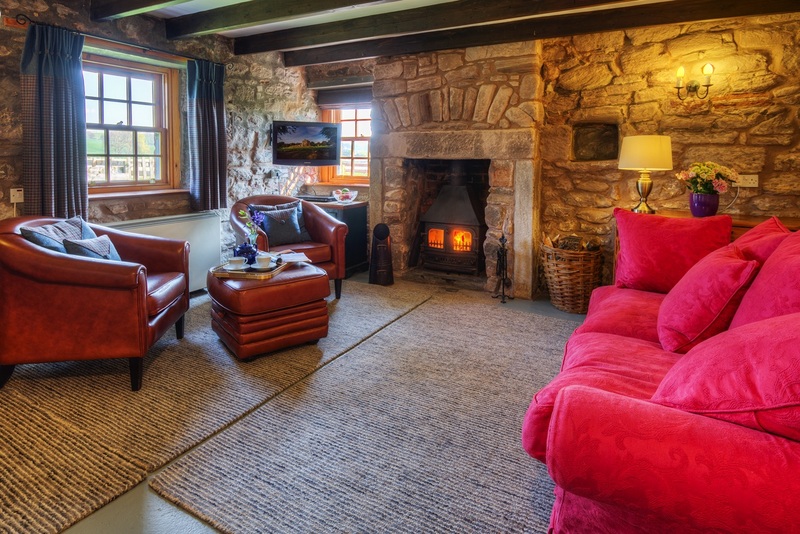 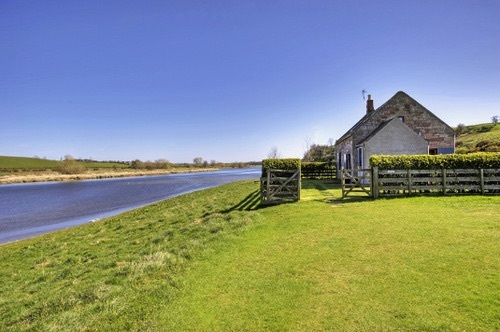 West Ord is a 470 acre farm with six superb self-catering holiday cottages, located in an idyllic setting on the banks of the River Tweed, just three miles west of the historic town of Berwick-upon-Tweed, in Northumberland. 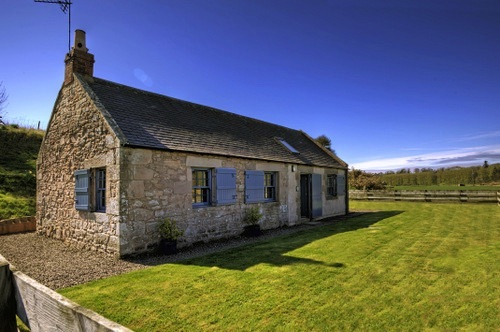 Within ten minutes drive of our cosy cottages, you can have access to miles of stunning sandy Northumbrian beaches, Cocklawburn Beach is on our doorstep, The Holy Island of Lindisfarne a ten minute drive, Bamburgh and the Farne Islands half an hours drive away and to the north of Berwick-upon-Tweed the fabulous rocky cliffs and promontories that are St.Abb's Head, Coldingham Bay and Eyemouth. 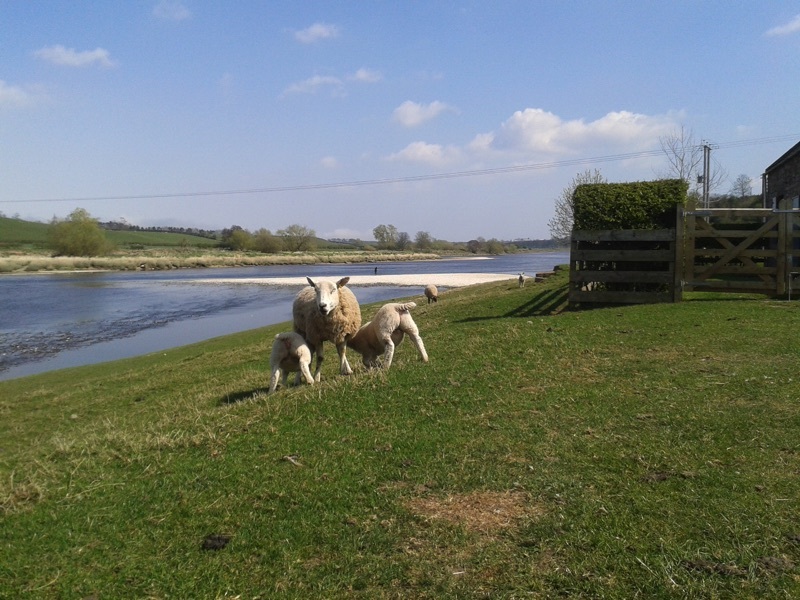 Early morning on the banks of the Tweed, ewes coming in to the maternity ward, lambing kicks off next week! 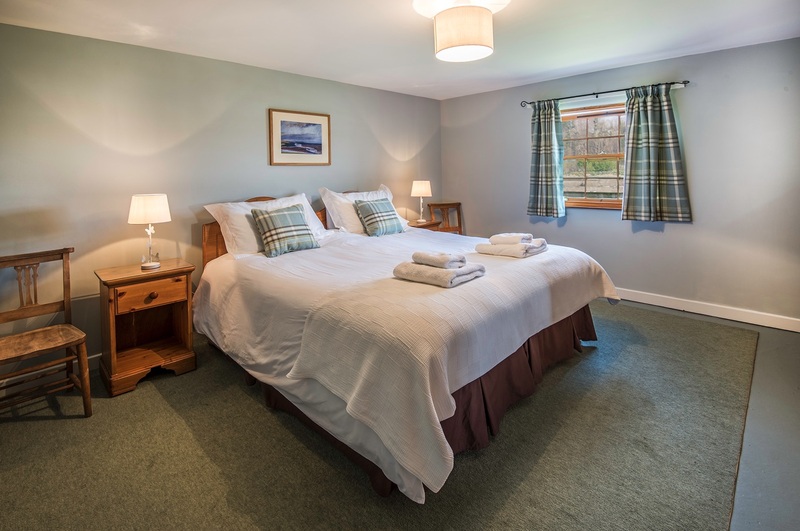 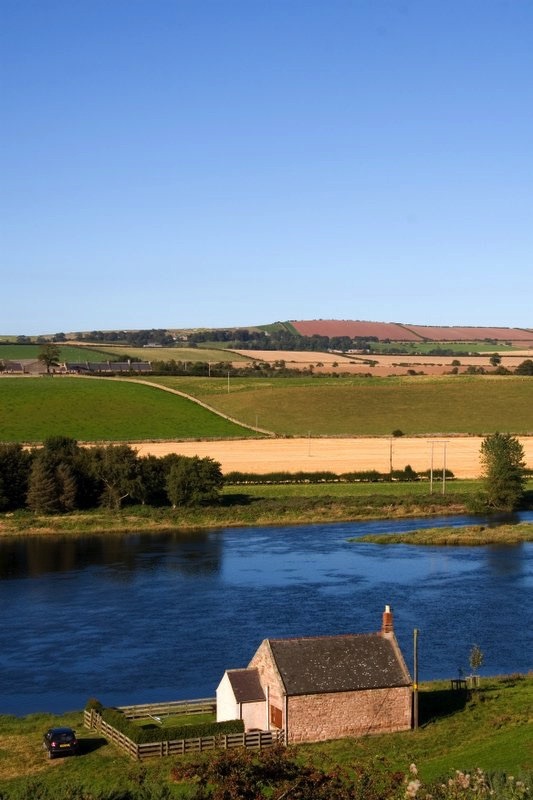 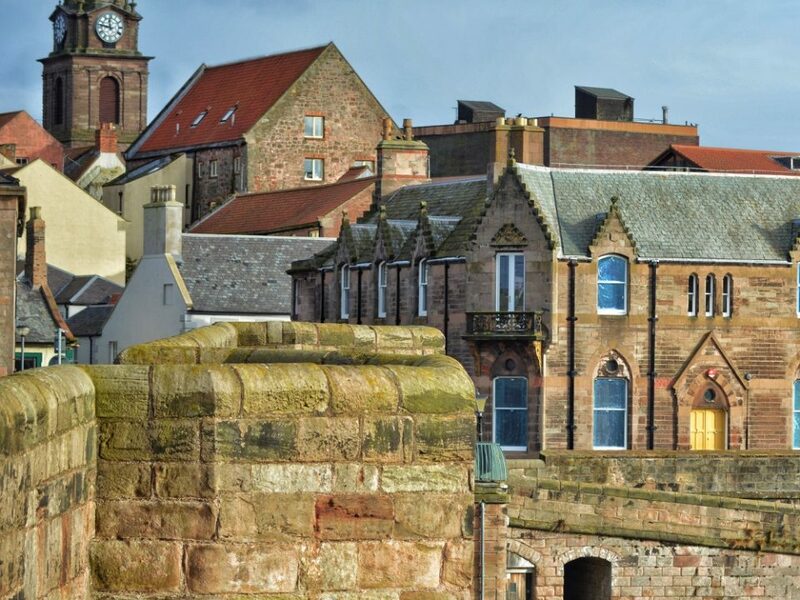 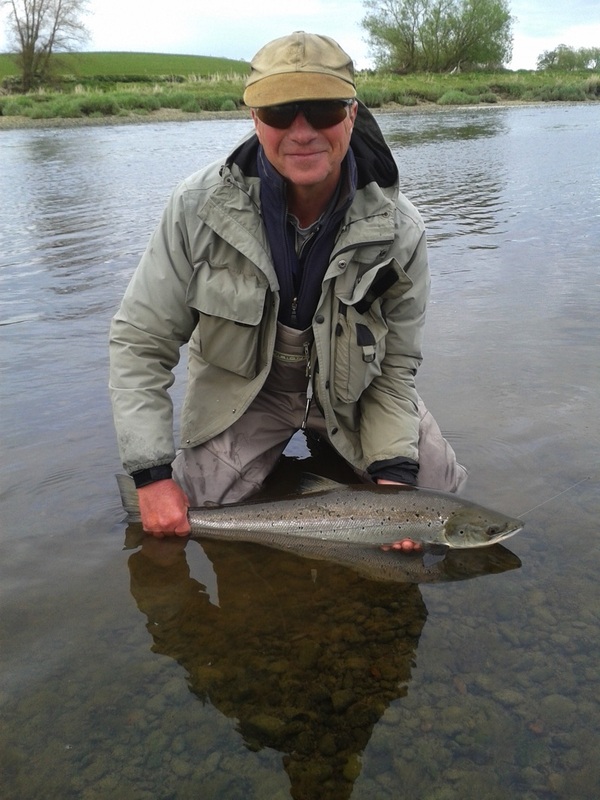 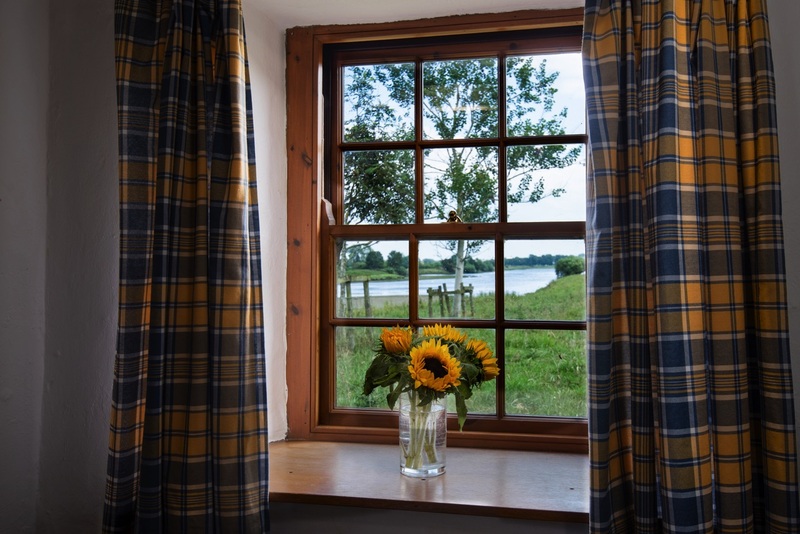 One of the main attractions for staying at West Ord is it's idyllic setting on the banks of the River Tweed. 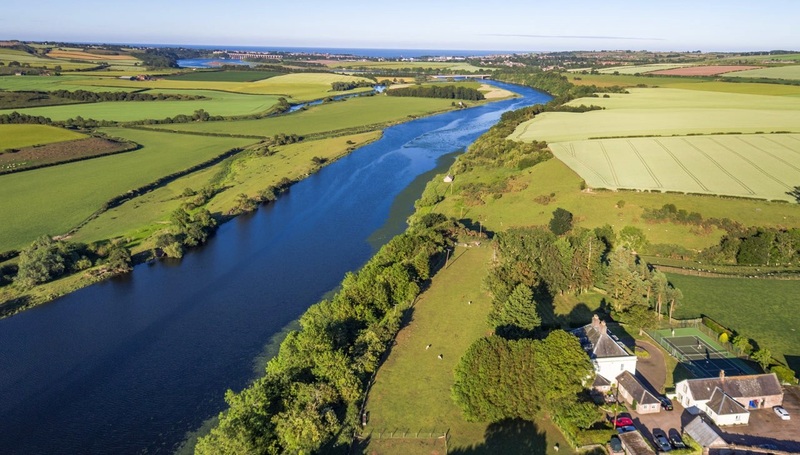 Walking is on your doorstep, everything from an evening stroll to the river, or choose a more ambitious 5 mile loop, and enjoy wonderful wildlife as you go.